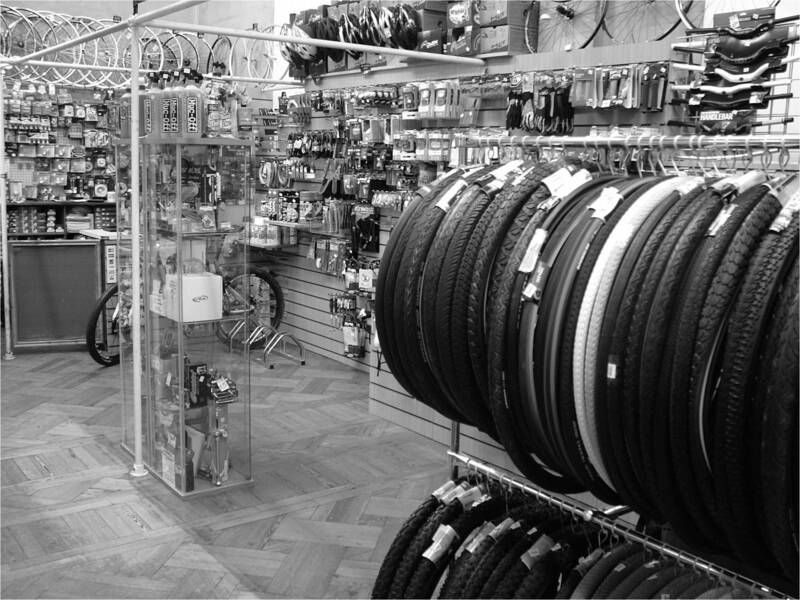 At CHAOS Cycles we pride ourselves on offering a diverse range of products and services at competitive prices. We don't carry complete bikes, but we regularly advise customers over the best places to purchase new bikes, or where to look for and what to be aware of when buying pre-loved bicycles. Our experienced Bike Mechanics complete repairs and servicing for our customer's bikes in our on-site workshop. We will never recommend repairs or services that your bike doesn't need and we're passionate about offering value for money and a personal service.